Truth is, there is no magic system out there that these top traders got their hands on. There is no million dollar secret separating the haves from the have nots. What there is… is a simple process. Iteration is key in finding your own trading system. Those who fail to do so, are shooting from the hip… which is no way to protect your hard earned money. 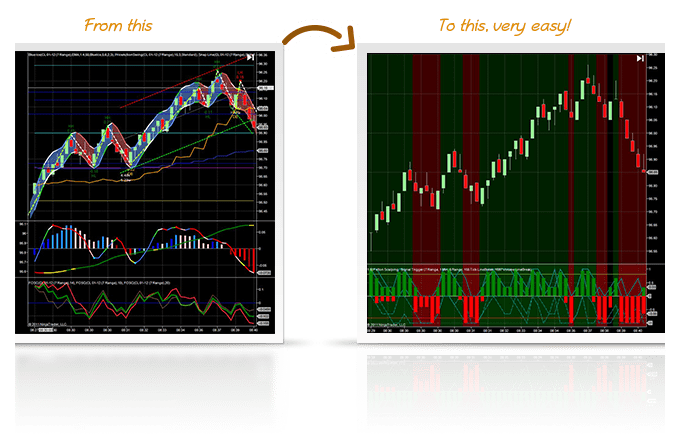 BloodHound allows you to make changes to your strategy in real time , all while maintaining complete trade signal clarity. 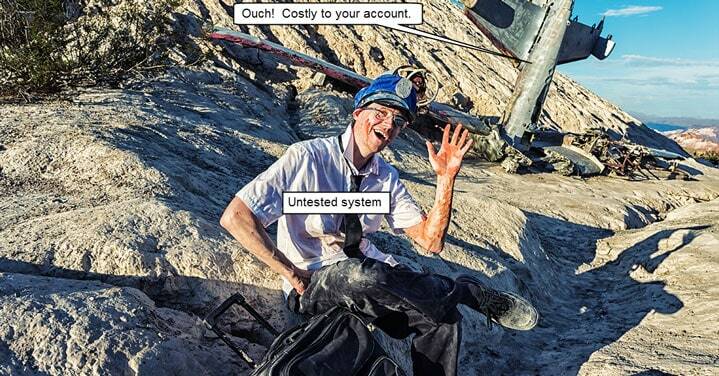 So why trade an untested system? Truth is, so many traders do because of how time consuming backtesting is… or was. 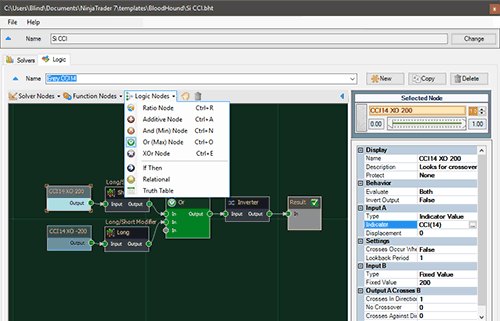 With BloodHound, what once took days is now achievable in minutes! Unlimited email support to answer any questions you have. We get a lot of “how do I…” and “where is the…” questions. Bring ’em on. Each week licensed customers can join us for the weekly live workshop. Ask questions and watch as advanced systems are built from scratch.